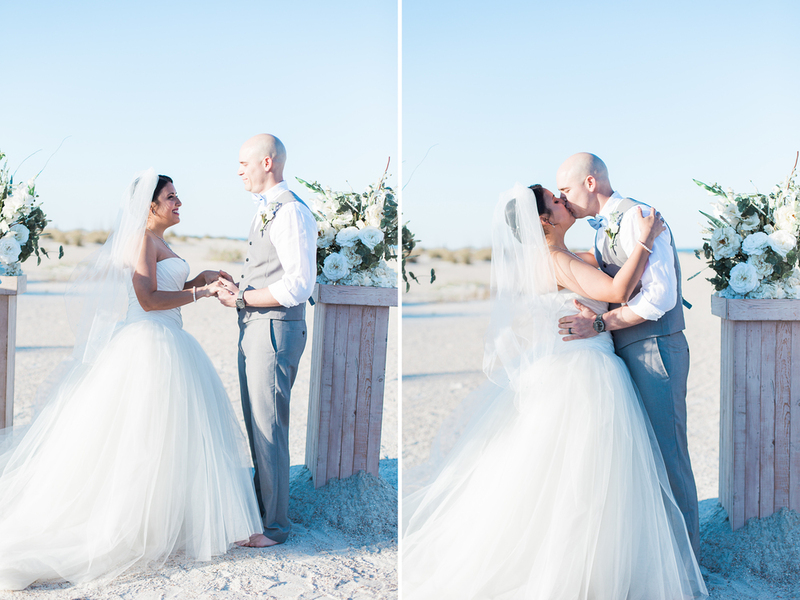 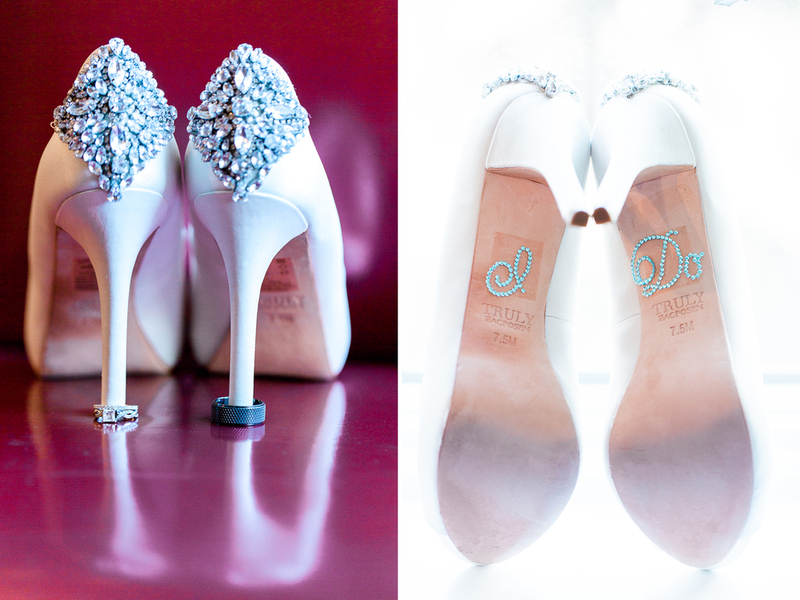 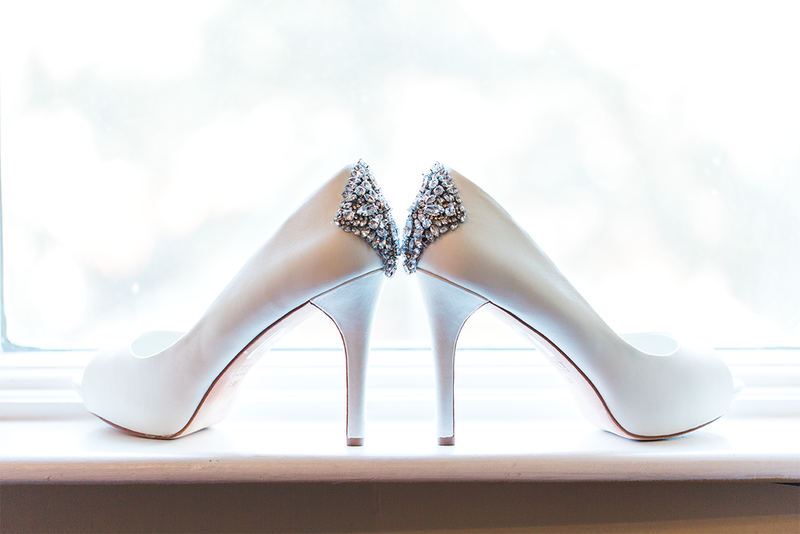 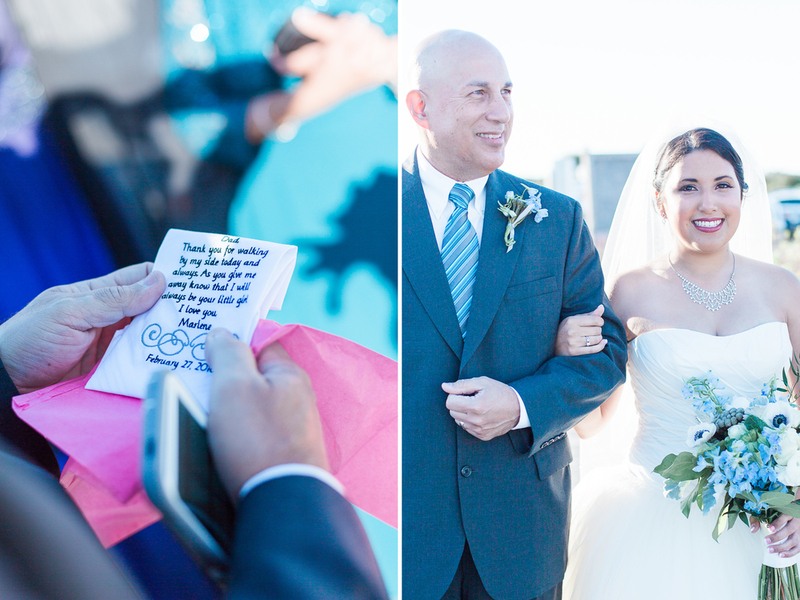 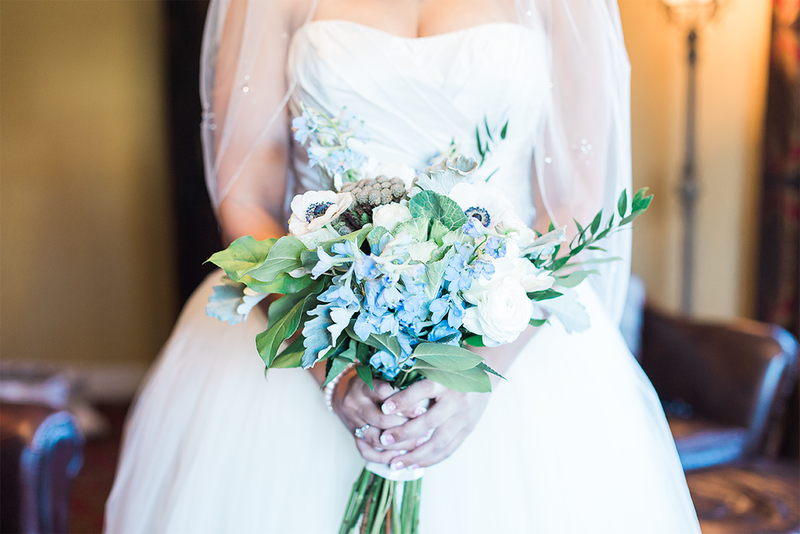 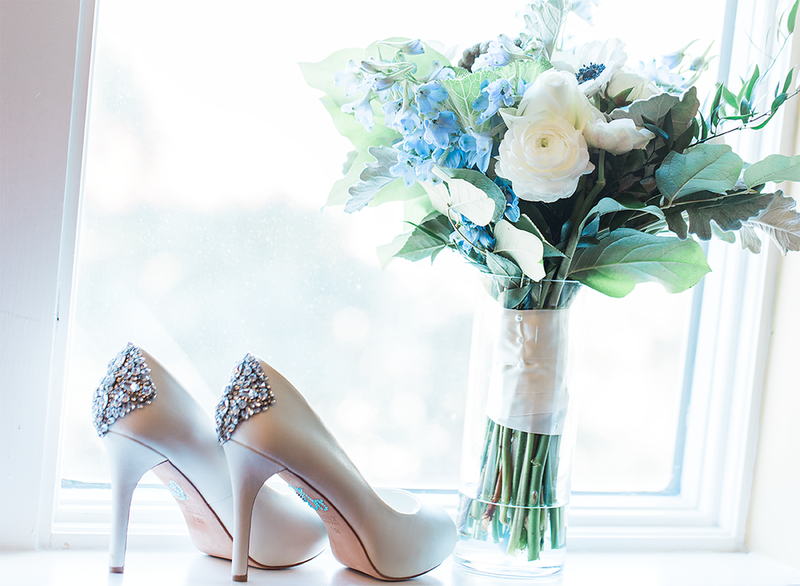 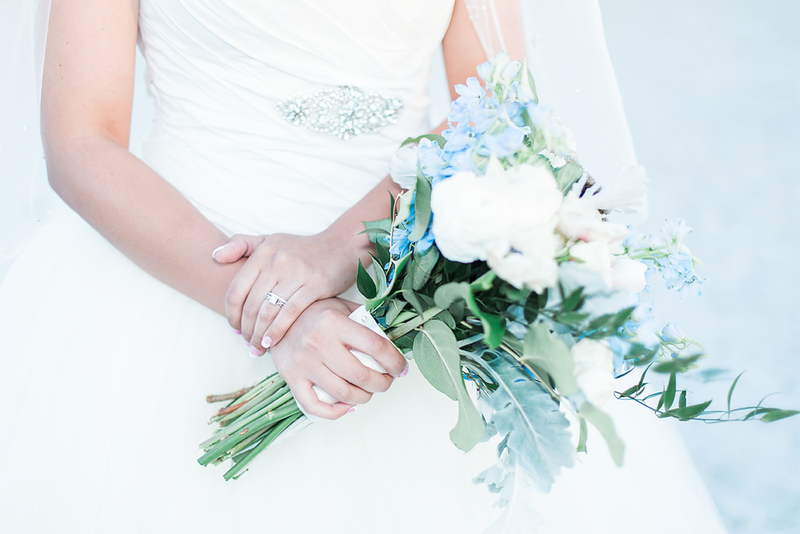 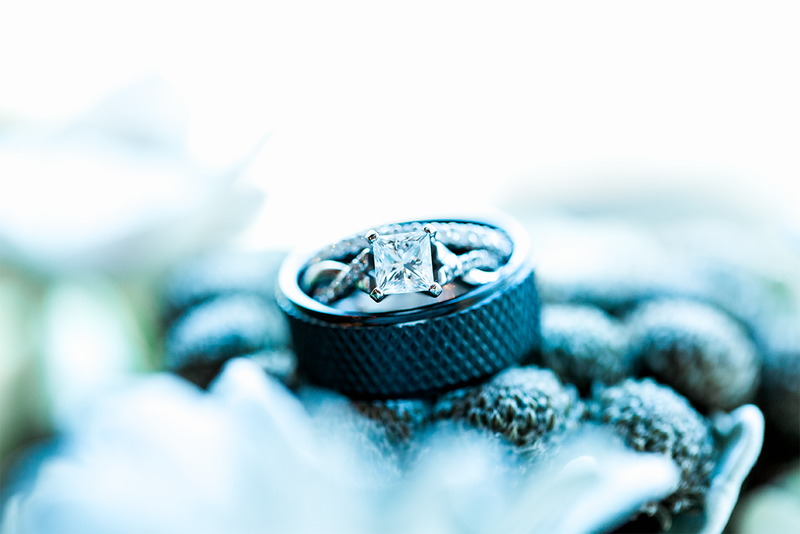 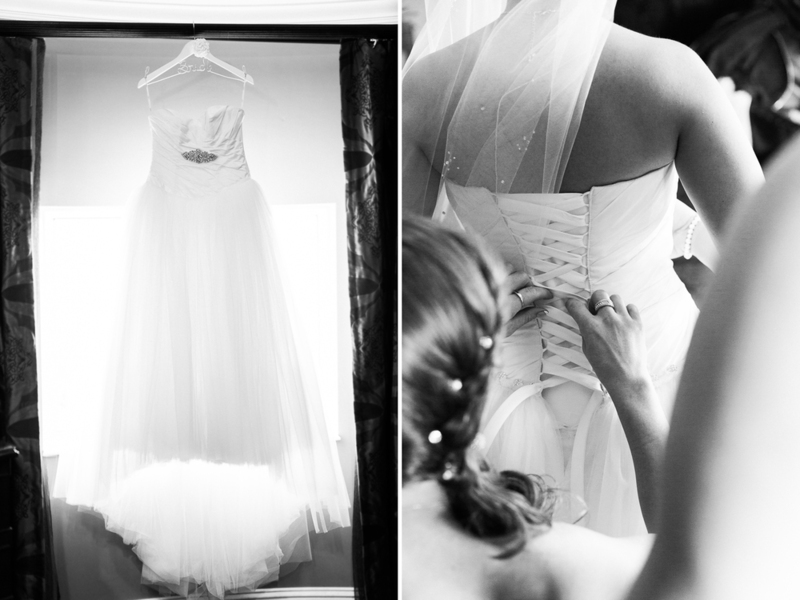 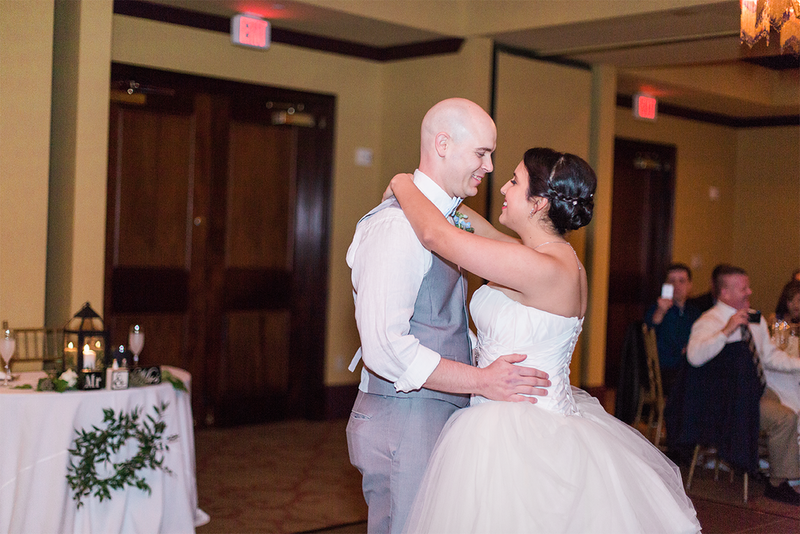 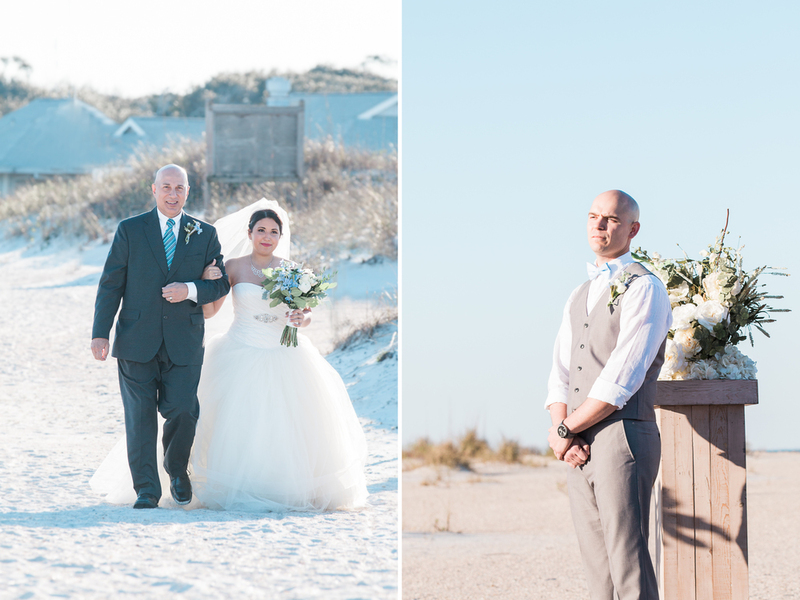 Marlene & Ron had a multi-location wedding and it was just beautiful! 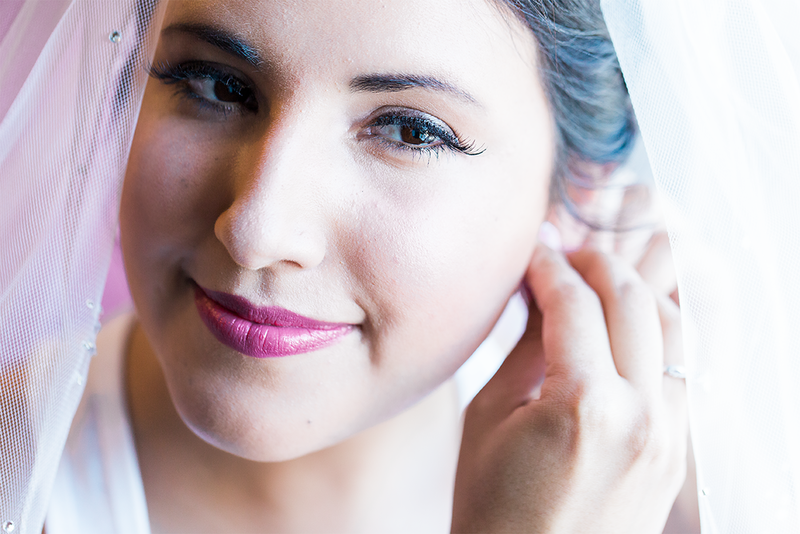 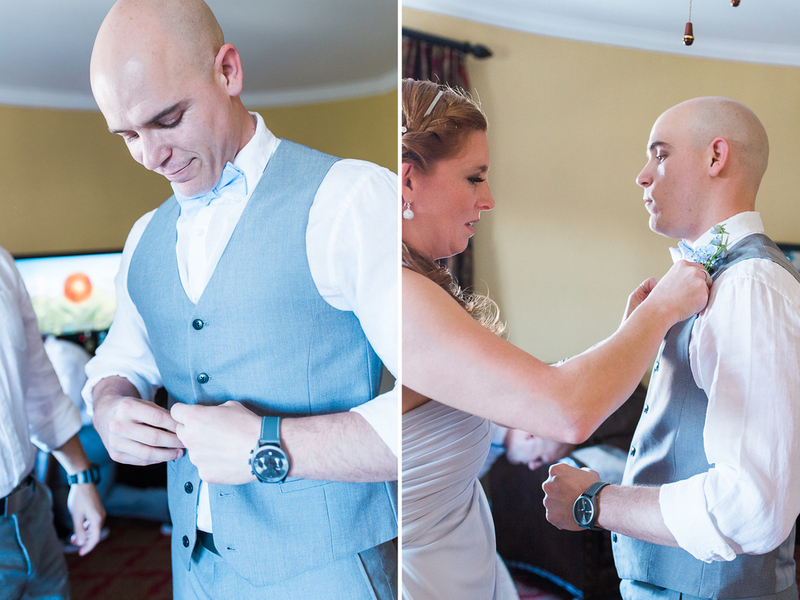 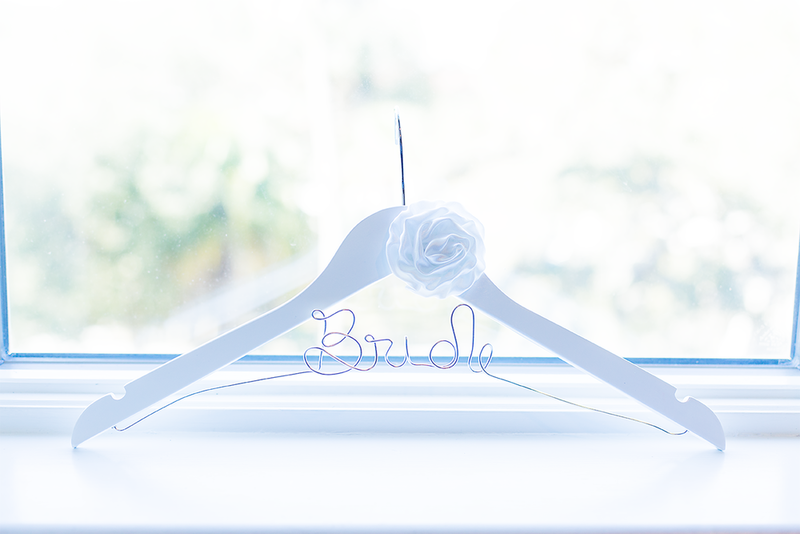 First they were getting ready in luxurious two-story suite in The Casa Monica Hotel in St.Augustine. 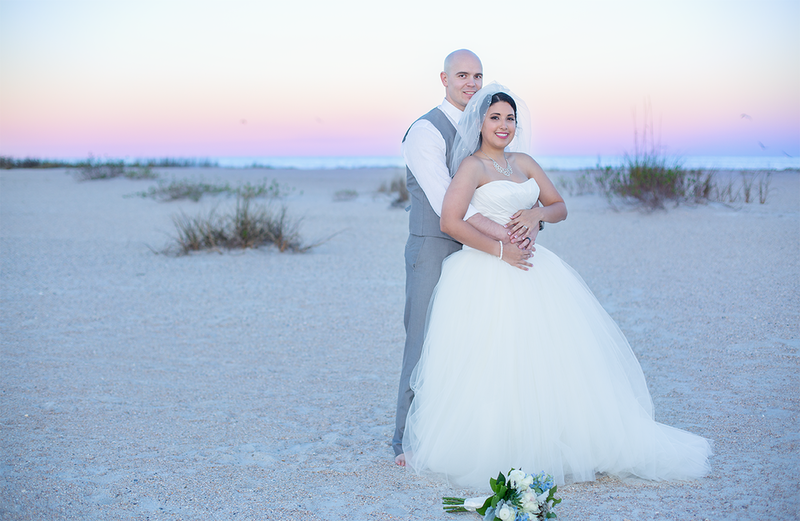 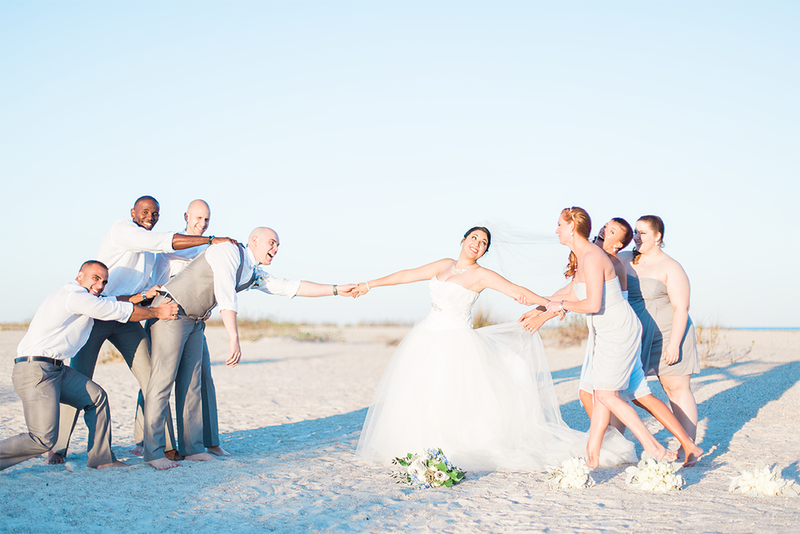 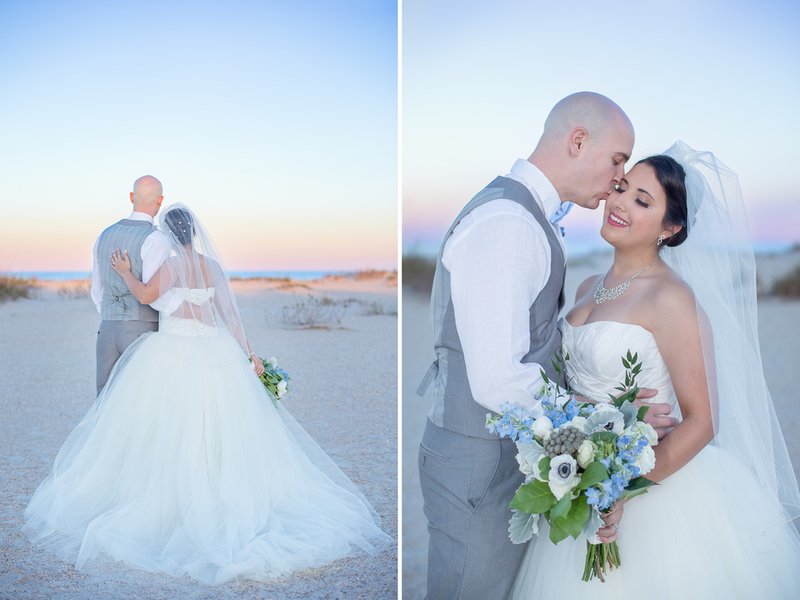 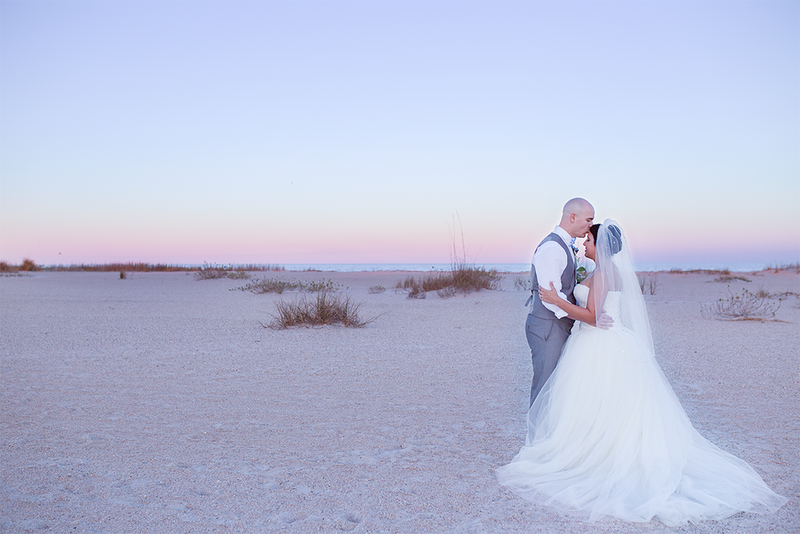 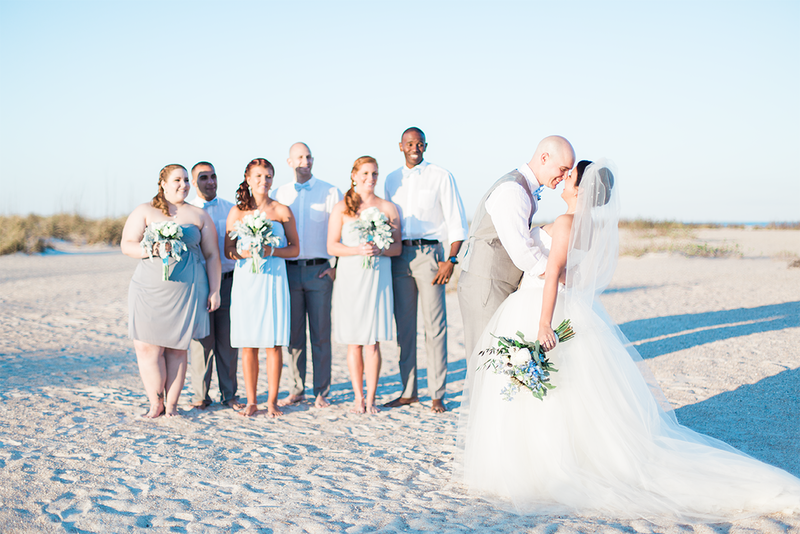 The ceremony was held at the beach in beautiful Anastasia State Park (the sunset was just amazing!). 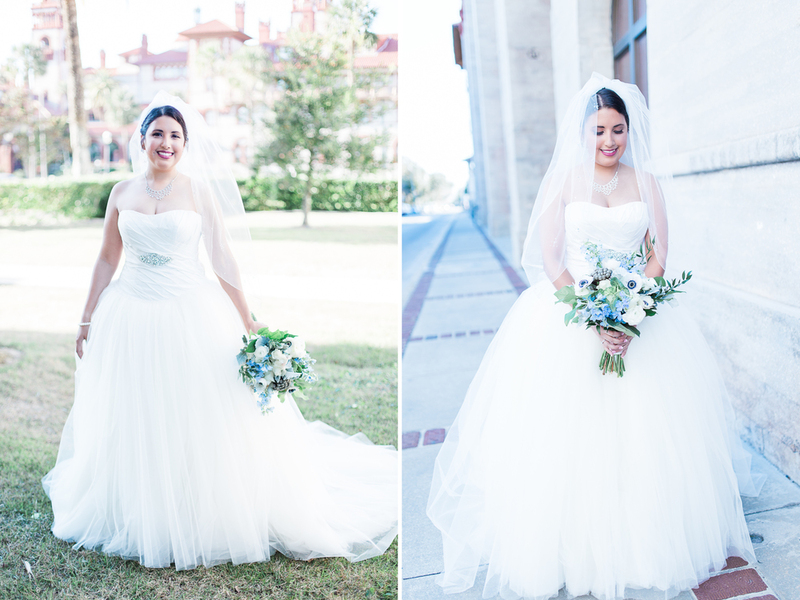 After that everyone went back to The Casa Monica Hotel and their wedding reception was in the Flagler Ballroom. 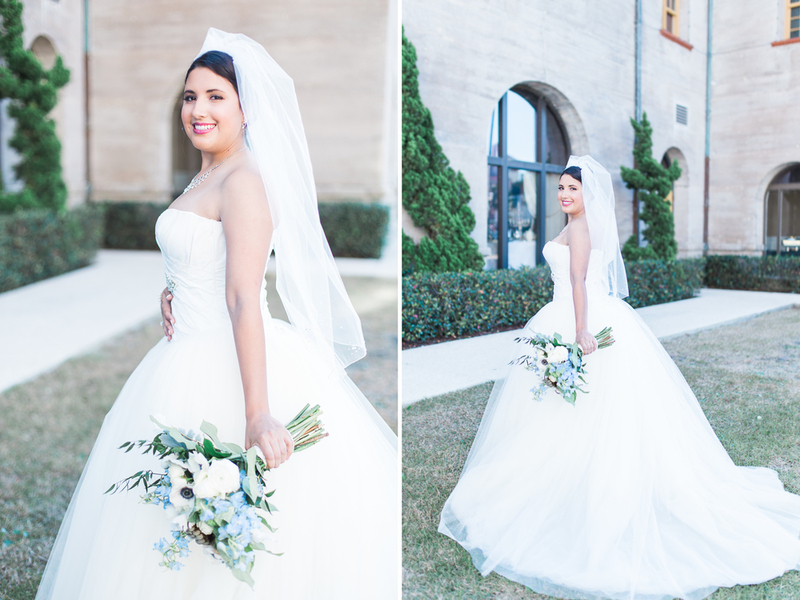 I have to say Marlene was looking stunning in the dress - just like a Cinderella! 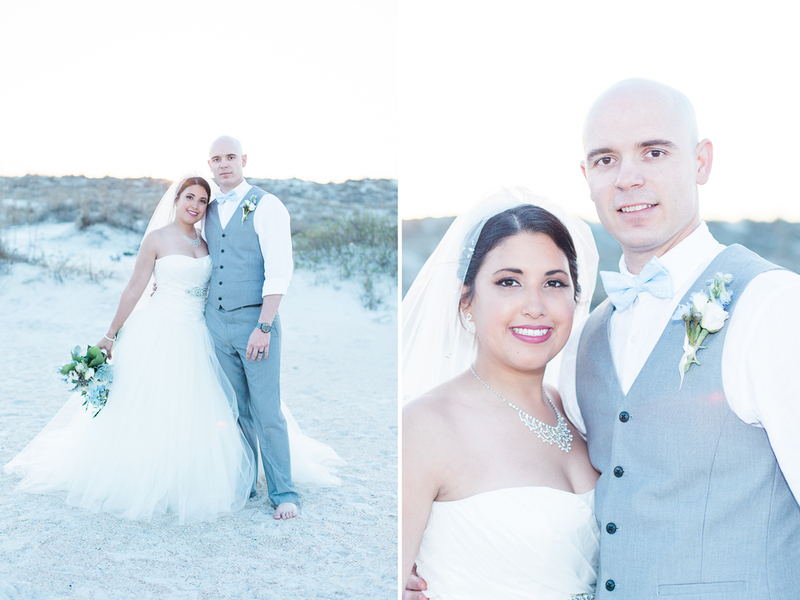 Wishing both of you lots of love and happiness!